The ABC hit sitcom put Tim Allen on the map, and magazine photos of Jonathan Taylor Thomas were plastered on bedroom walls across America. Despite the show winning over audiences during its eight-season run, there were some dark secrets behind the scenes. It wasn’t always a family-friendly depiction, and you’ll see why soon enough. Before the show, Allen got into some hot water before turning it around. Despite the actress fighting to gain more prominence on screen, she wasn’t comfortable with the limelight. In 2016, she would admit to being uncomfortable with the attention in a Reddit AMA. Allen’s on-screen wife wasn’t keen on anything like talking to the press, red carpet events, and the concept of celebrities in general. In 2001, Smith ran away from home and began a series of legal battles against his parents. He was 17 years old at the time, but the actor went to court to gain early access to his trust fund. He claimed they were frittering away much of the $1.5 million he earned. Smith didn’t get his earnings until he turned 18. When the show first aired in 1991, Karn didn’t realize it would change his life. Once the show gained popularity, he realized that he couldn’t go back to his normal life anyone. In an interview with News.com.au, the actor remembered one particular moment. Before the show began, Karn’s co-star was in hot water, which led him to federal prison. 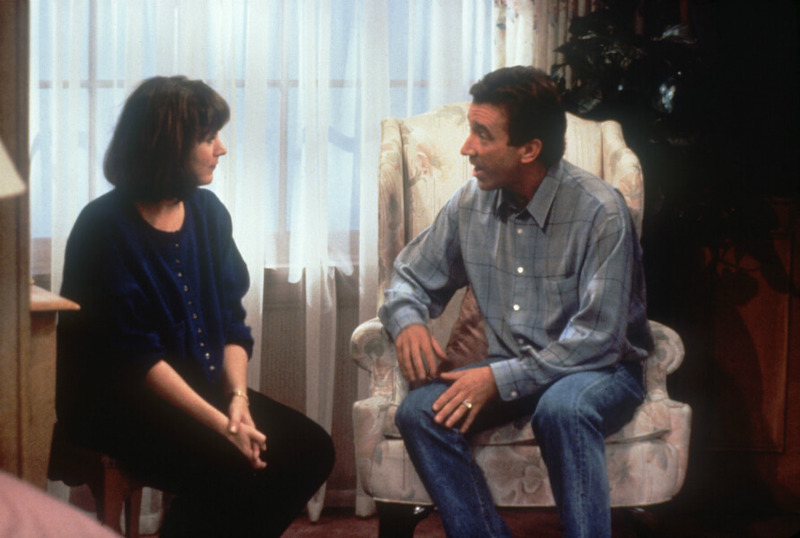 Despite Home Improvement ending after 203 episodes, both the actor and actress proved that it’s not all about the cash. Allen turned down an overwhelming $50 million to return for a ninth season. Meanwhile, his on-screen wife also declined, but for a significantly smaller salary. She was offered half of what Allen was offered, $25 million. Taran Nolan Smith’s mother, Candy Bennici, recalls a terrifying moment. In her book, Stardom Happens, a man grabbed her arm and told her something extremely bizarre. In 1978, the comedian was arrested at a Michigan airport for drug possession. Unfortunately, Allen spent two years and fourth months in federal prison. But, serving time encouraged him to clean up his act once and for all. The days of being in prison still haunt the actor to this day. Unfortunately, Allen’s actions would come back to haunt him at the height of Home Improvement. Technically, it was more of a fall out between the actors. During the eighth season, Taylor told Allen he was leaving the show to focus on his education. Instead, the young actor went on to film several movies. Allen was not happy with Thomas’ choice, but his on-screen mother was supportive of his decision. Thomas’ exit from the show was the end of it all. But, his on-screen brother, Zachary Ty Bryan, was in hell for a child star. In 2009, his acting career came to an abrupt halt. He appeared in the SyFy TV movie: Thor: Hammer of the Gods. Let’s just say that reviews were not that good. After two years in federal prison, Allen ran into trouble with the law again. In 1997, the Santa Clause star got pulled over for doing 70 miles per hour in a 40 zone. Things got worse when he failed a sobriety test. But, to this credit, he decided to enter rehab as part of his sentencing in 1998. Despite turning things around, Allen made sure he would get his very own sitcom. 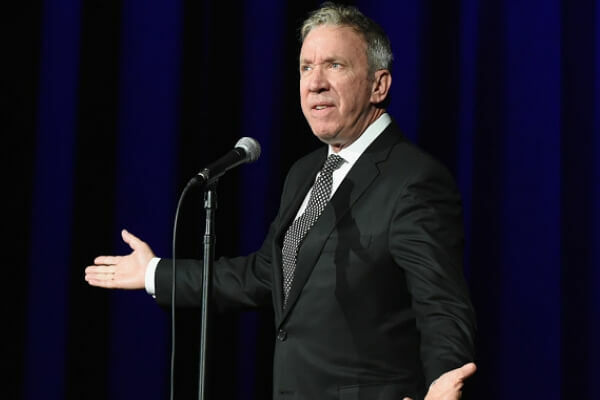 Allen told the Los Angeles Times that it seemed like Disney executives who pitched him the show were preparing for failure. When he passed, Disney searched for a producer to develop a sitcom based on the comedian’s stand-up character. Matt Williams, the creator of Roseanne, was eventually hired for the job. 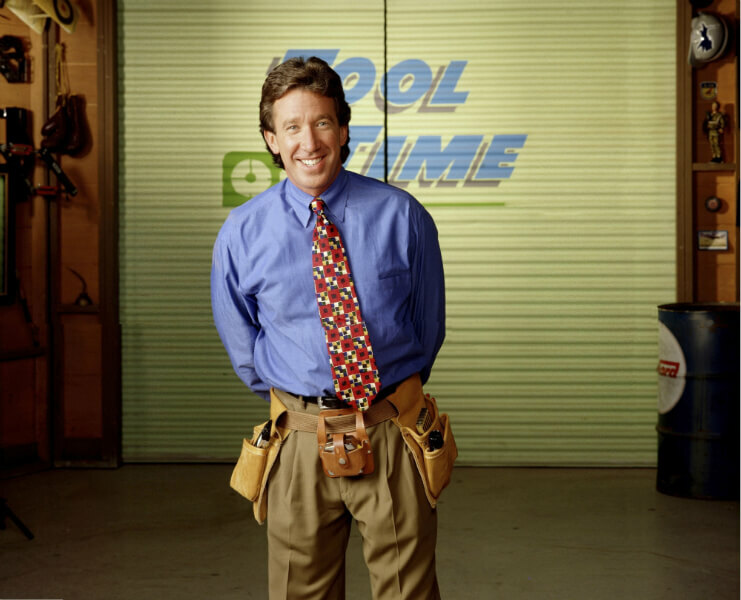 Who was the very first Tool Time girl? Hint: she dated Tommy Lee at some point after leaving the show. There was one episode that the broadcasting company wasn’t happy about. The episode featuring Randy’s cancer scare was one of the highest-rated episodes of the sitcom. But, the network was reluctant to tackle such a heavy-handed issue. They even went as far as moving it to a different time slot just so it wouldn’t be a disaster. Most people don’t know this, but the Canadian was the original Tool Time girl. She played Heidi before leaving the show after two seasons for Baywatch. Since then, Anderson had a whirlwind of mishaps with bad boys Kid Rock and Tommy Lee. She could possibly be the most scandalous Home Improvement alum here. The girl who replaced her was considered to be “too talented” for the role. Shortly after the failure of his Thor flick, Bryan gave up acting altogether. From there on, Bryan sued two of his business partners for allegedly siphoning funds from his sports bar Big Wangs. The actor claimed his partners used the restaurant as their own piggy bank to buy expensive items. 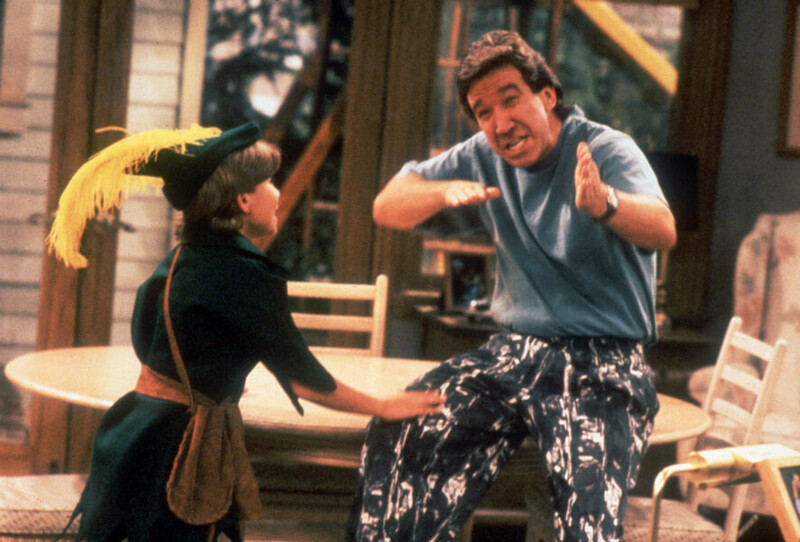 Both the sitcom and the show-within-a-show was going to be called Hammer Time. 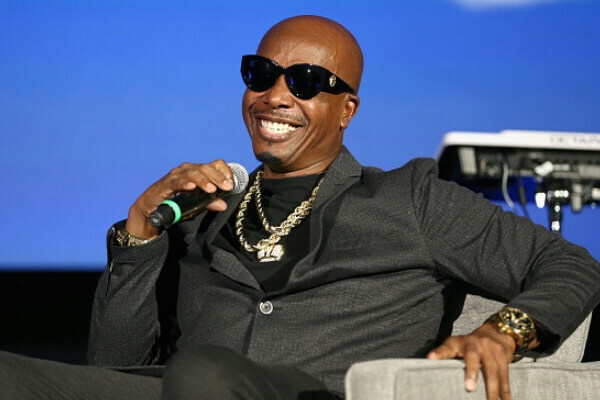 It’s an obvious reference to MC Hammer, and thankfully, producers went against the idea. That would have instantly dated the sitcom by the time its first episode went on the air back in 1991. Being super-talented doesn’t mean much to some people. For Debbie Dunning, apparently, she was too strong of an actress to play the gorgeous Tool Time girl. It’s pretty interesting to look back at her being too talented when she was following in Pamela Anderson’s footsteps. But, I think the show made a good decision on their part. There was another actor who was going to play Al. But, he didn’t last more than three days. 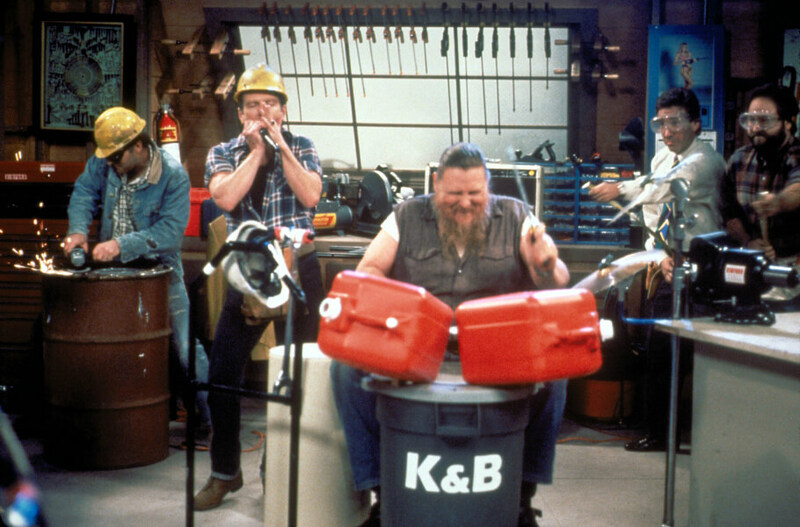 Tim could often be seen asking someone called Klaus to play music during the taping of Tool Time. The unseen character of mystery was Klaus Landsberg, a sound engineer who worked with Allen on many projects. Most recently, Landsberg worked with the Toy Story actor on his latest sitcom, Last Man Standing. 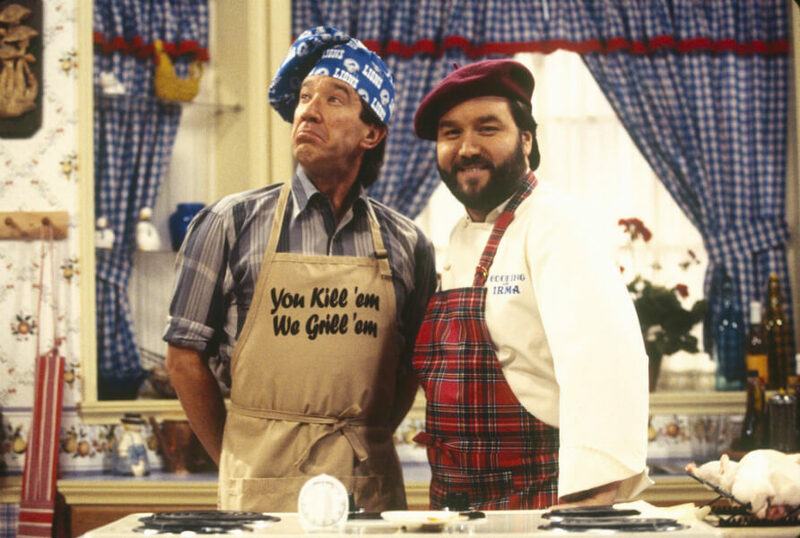 Tim and Al weren’t just your average Joe’s on a television show. Apparently, they were based on Bob Vila and Norm Abram, a pair of carpenters on the PBS Show This Old House. Vila must have been flattered by the parody. Eventually, he would show up as himself in several episodes as Tim’s arch rival. 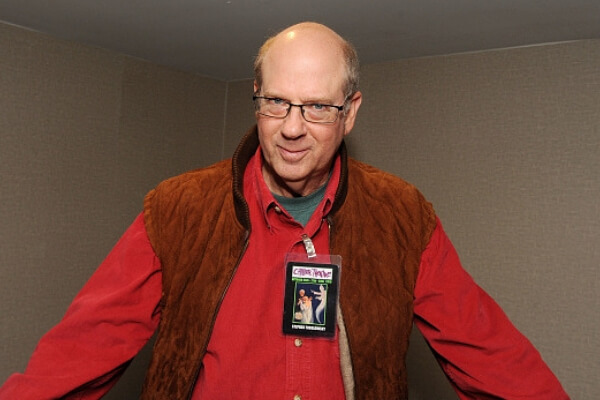 Tobolowsky was cast as Allen’s Tool Time partner in crime. 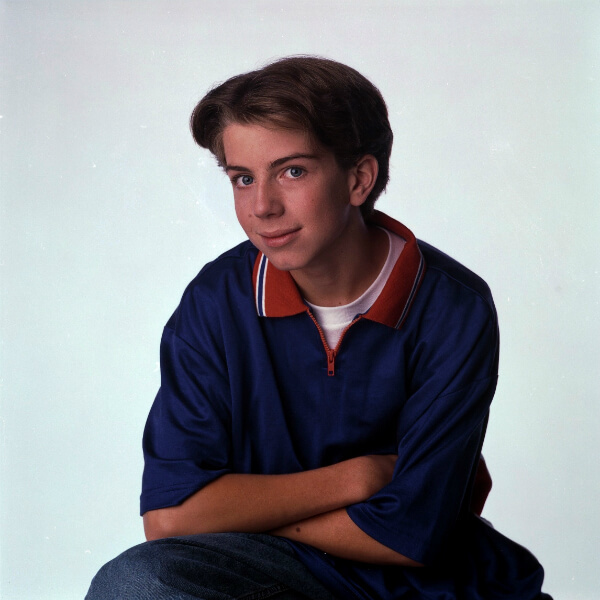 While the show’s actors and crew waited to find out when ABC gave them the okay to begin production, Tobolowsky wanted something. He wanted to be able to seek movie roles to keep his family financially secure. But, the actor decided to drop from the project altogether. At the start of the show, there was an actress who played Jill, but it wasn’t Richardson. 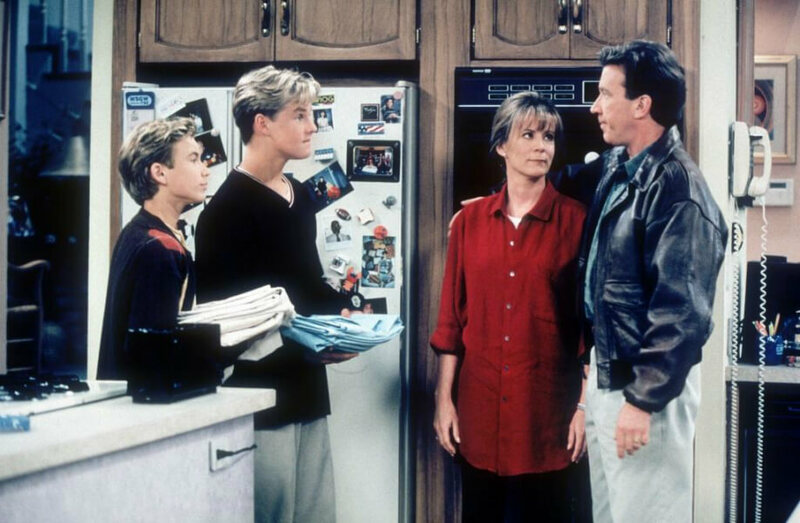 On the show, Brad Taylor is the older sibling to Randy and Mark. 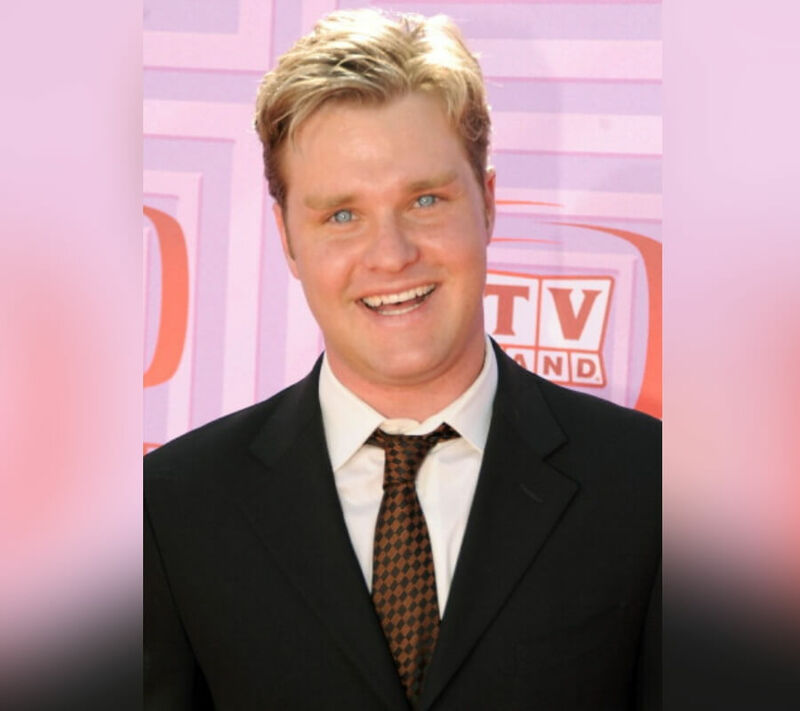 However, as it turns out, Zachery Ty Bryan, who played Brad, was not the oldest in real life. 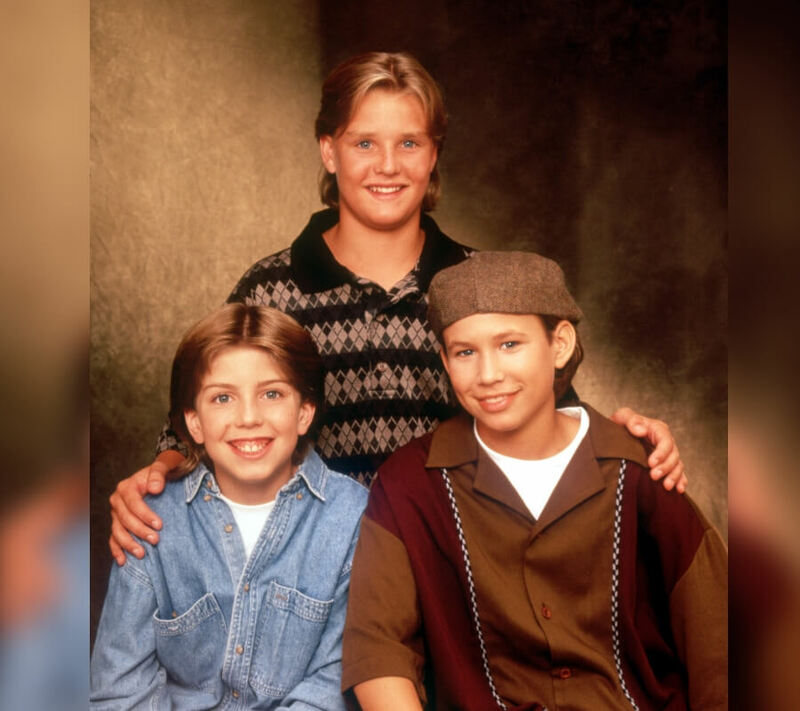 Jonathan Taylor Thomas was the oldest out of the three. Thomas was born on September 8, 1981, one month earlier than his co-star. Tim’s deadpan sidekick found out that crime does pay. Karn got a traffic violation which actually helped him earn his popular role. But, the future host of Family Feud realized one thing. Auditions for the show were being held after meeting an agent at the traffic school that he attended after failing to stop at a sign. Richardson’s power of persuasion was impressive for someone who wasn’t the first choice to play Jill. 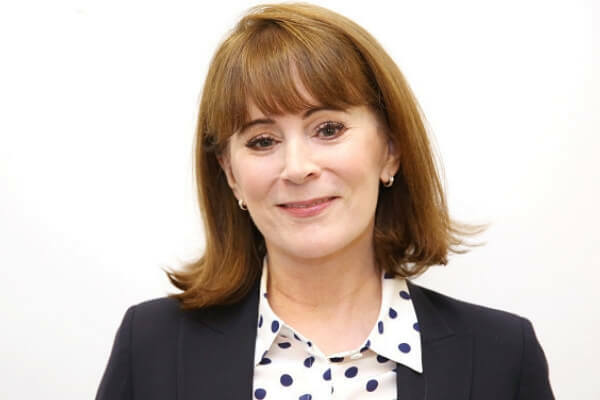 Instead, it was Titanic‘s Frances Fisher who was originally cast as Tim’s wife. Nevertheless, she would be replaced with Richardson. The reason why is because Fisher failed to test well with audiences in the pilot. The show even had its own video game, but it wasn’t what you expected it to be. 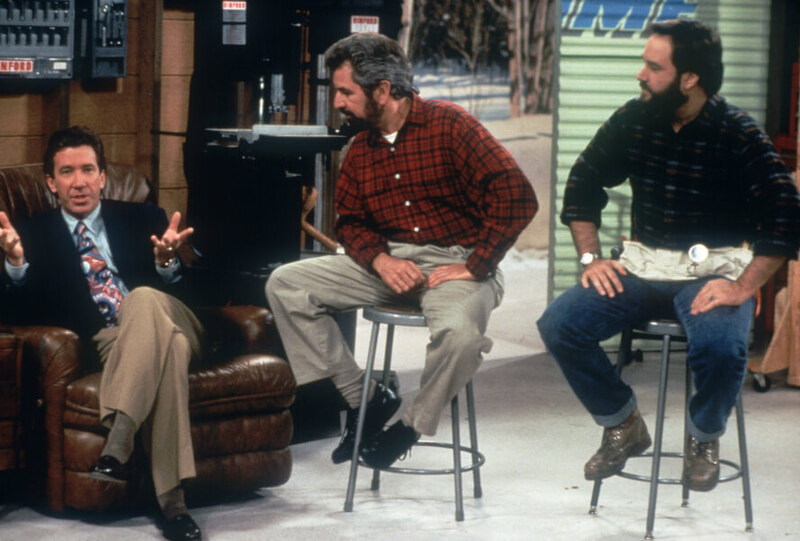 Bob Vila was involved in one of the most action-packed scenes on the show. In the episode The Great Race Part II, the real-life DIY star can be seen competing with Tim in a drag race, which was filmed at a Burbank Airport runway. Surprisingly, the show’s producers managed to gain access to it. One of the coolest things about the show was the odd freebies. What that means is that much of Allen’s wardrobe didn’t cost a penny. That’s because of the generosity and marketing of a variety of colleges. On their part, they gave clothes to the actor, especially his home state of Michigan. There was one particular thing the cast loved to do when the cameras weren’t rolling. It wasn’t the best game because it was pretty terrible. In 1994, Super Nintendo created a tie-in video game of the sitcom. Home Improvement: Power Tool Pursuit was a major flop. It was less about the show and more about defeating mummies and dinosaurs. Maybe the movie idea wouldn’t be so bad after all. 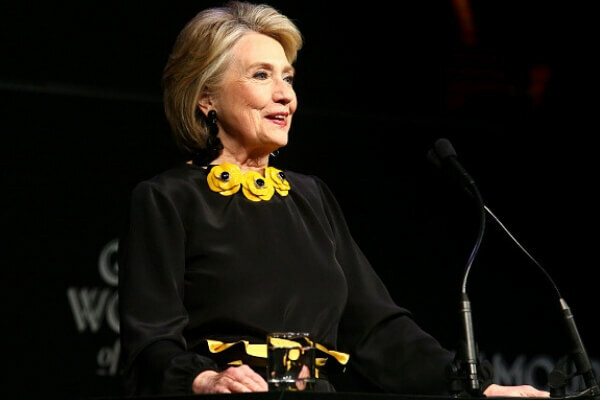 The former First Lady showed interest in making an appearance. In a 1995 memo, which was released 20 years later, Clinton’s press secretary inquired about the possibility of a guest appearance. However, producers were open to the idea, but unfortunately, it never came to life for such a popular sitcom. 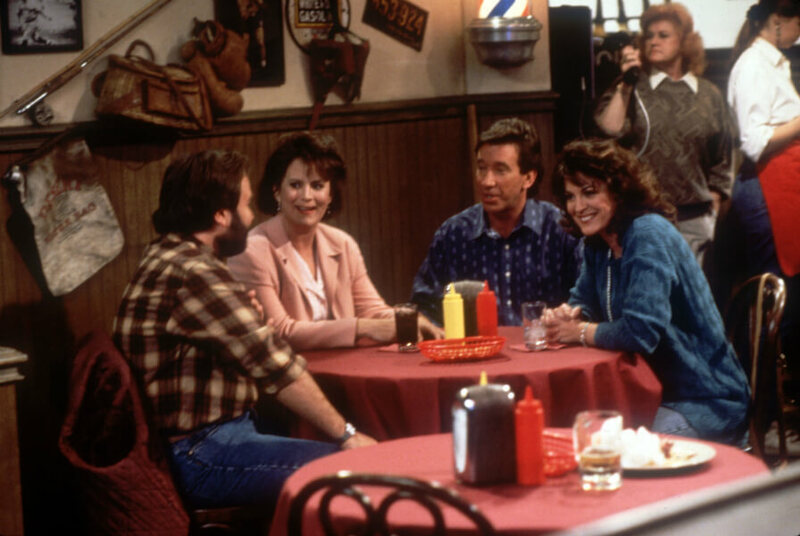 Those who were fortunate enough to get a ticket to the taping of any Home Improvement episode also got a lucky opportunity. The audience got a chance to watch the show within the show. The live audience that the show was filmed in front of was also used as the live audience. 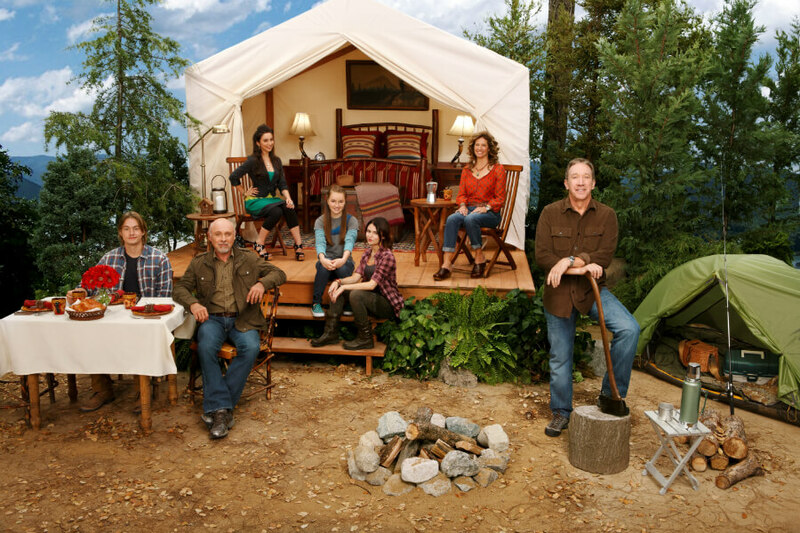 Despite the sitcom being a wholesome family feel, it didn’t stop the cast members from doing one thing. The show’s more mature stars didn’t hesitate from throwing out the odd curse word when the cameras weren’t rolling. In a 2011 interview, Richardson admitted that even her on-screen sons heard a lot of the words they shouldn’t have heard. 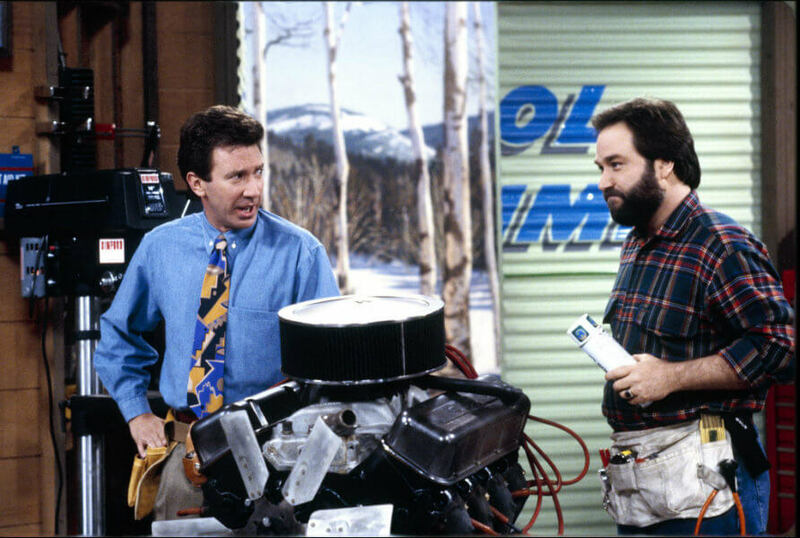 With old sitcoms making comebacks, don’t be surprised if Tool Time makes another appearance. 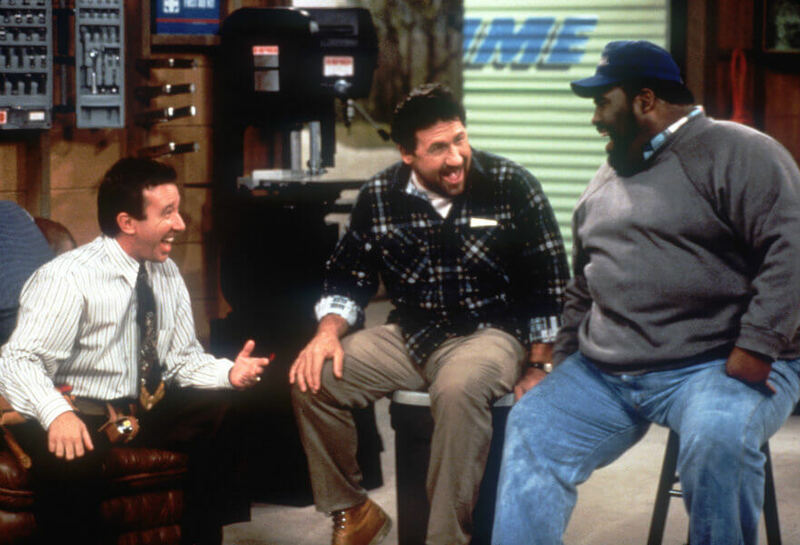 The viewing figures for Home Improvement were through the roof. It was so good, producers toyed with the idea of turning it into a movie. 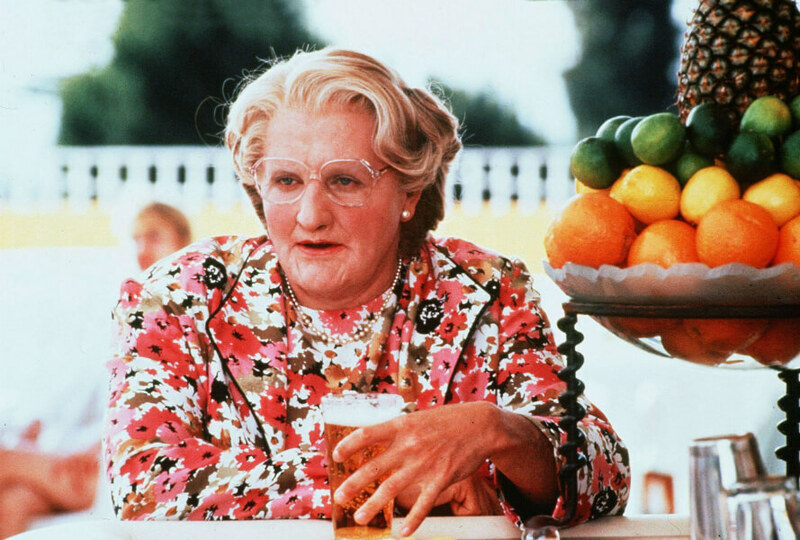 Allen wasn’t keen on the idea of Tim posing as a female nanny to take care of his kids after he and Jill split, but the idea would be adapted into Mrs. Doubtfire. 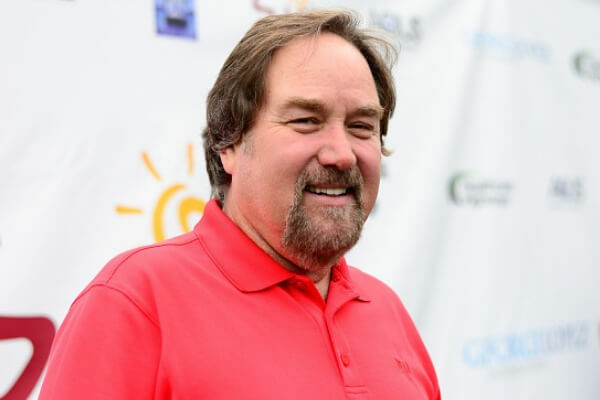 In an interview with NBC San Diego, Allen talked about the projects he was pitched following Home Improvement. Eventually, Last Man Standing came along. The cast may have had its fair share of ups and downs, but everyone gathered for a happy Entertainment Weekly photo shoot. 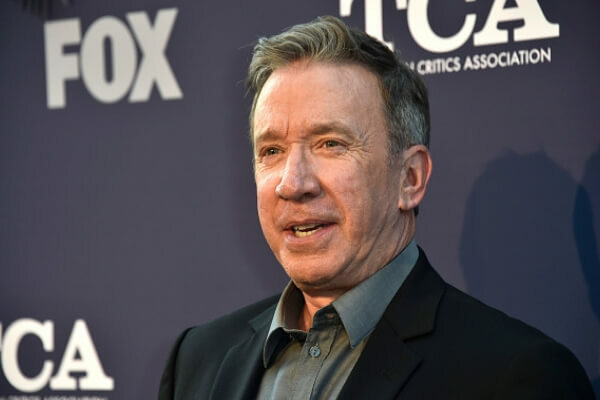 Years later, Allen and Thomas would wipe the slate clean after Thomas guest-starred on Last Man Standing. 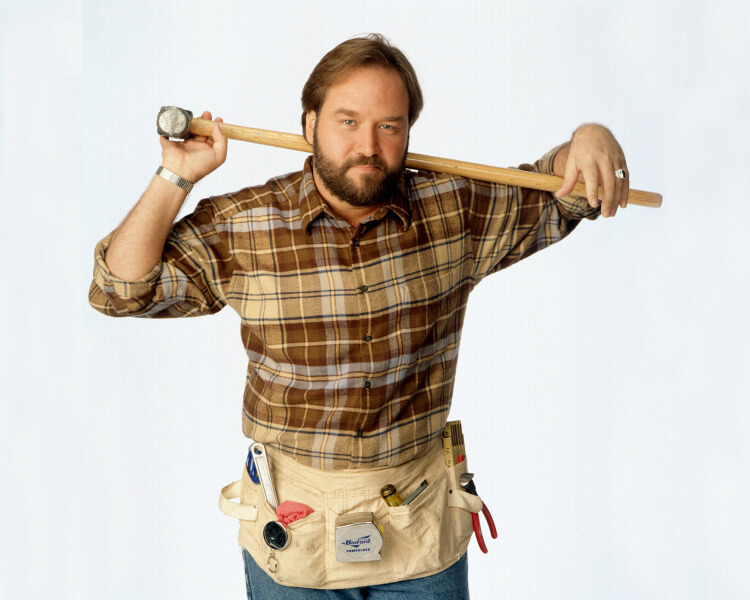 But, with old shows making comebacks these days, don’t be surprised if Home Improvement follows suit.